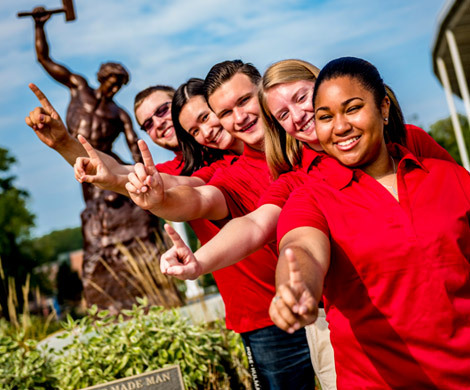 Rose‑Hulman strives to be a diverse, globally connected and sought-after community in which to live, learn, and work. If you like to challenge yourself and want to work in a supportive community that nurtures professional development, this is the place for you. 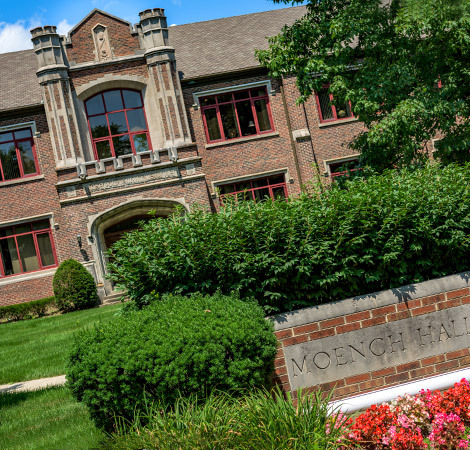 Rose-Hulman is seeking an experienced professional with exceptional strategic quantitative and analytic skills, an innovative spirit, vision, and energy to serve as its next vice president for enrollment management. This nationwide search is being conducted on behalf of the institute by Witt/Kiefer, and all inquiries should be directed to their offices. Details and contact information are available through Witt/Kiefer’s website. We support and recognize excellence in teaching, learning, innovation, and intellectual growth of our students, faculty and staff. Our campus culture is student-focused, welcoming and inclusive. Here, we believe that every employee has a role to play in the mission of the institute: to provide our students with the world's best undergraduate science, engineering, and mathematics education in an environment of individual attention and support. Open faculty and staff positions are posted in our online applicant tracking system. All applicants need to apply through the online application process. If you require assistance in completing the online application please contact Human Resources at (812) 877‐8153. The Office of Human Resources is located in room A113 in Moench Hall. Our telephone number is 812-877-8153. 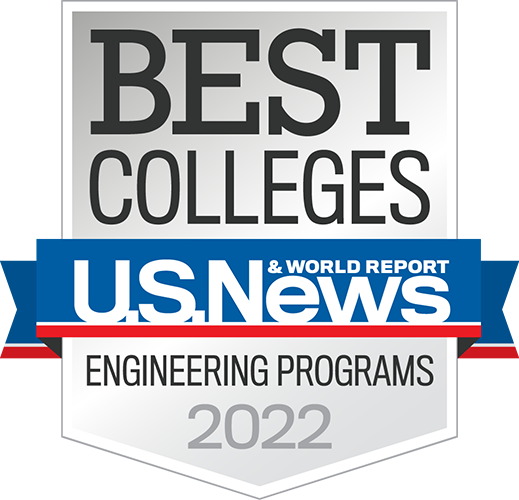 Rose-Hulman Institute of Technology has been recognized as a Champion of Learning by the Association for Talent Development. Learn more about our ongoing professional development opportunities. As of July 1, 2017 Rose-Hulman is a tobacco and smoke-free campus. Employees, students, vendors and visitors may not use any form of tobacco on Rose-Hulman property, including in vehicles parked on campus property. Find all Rose-Hulman Title IX policies, forms and contact information here. There are many diverse employment opportunities for Rose-Hulman students on campus. Many students find it necessary to work while going to school at Rose-Hulman. Some are employed off campus, but many find it more conducive to scheduling around their class and study schedule to work on campus. Enrolled students can find the list of necessary forms on My Rose-Hulman, or can stop by the Office of Human Resources in room A113 in Moench Hall.